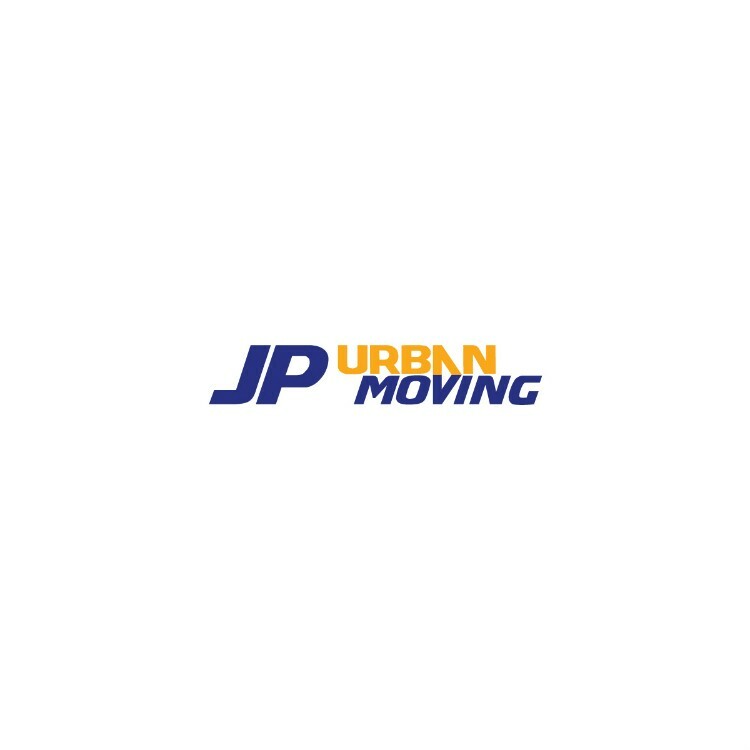 Description: JP Urban Moving is a business categorized under warehouses, which is part of the larger category general warehousing & storage. 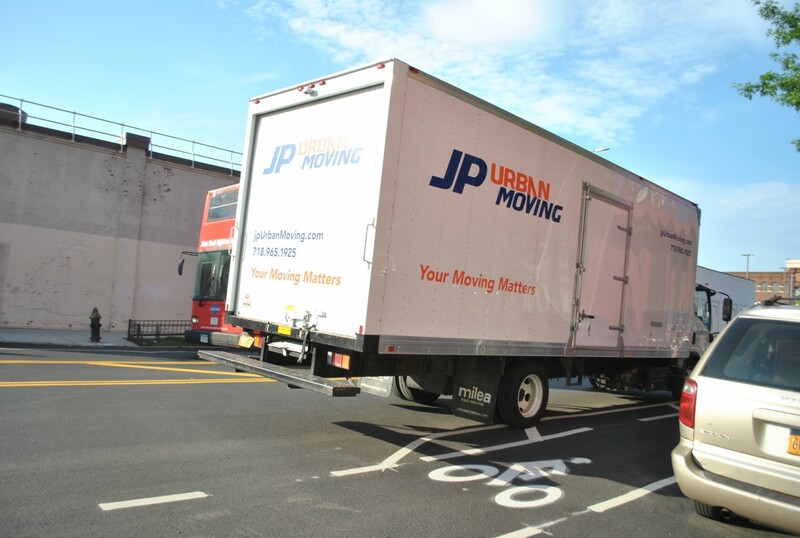 JP Urban Moving is located at the address 266 St Marks Ave 3 floor in Brooklyn, New York 11238. The CEO is John McCutcheon and Julia Pak who can be contacted at (718)965-1925.
Review: Moving anywhere can be tough - and finding the highest-quality movers Brooklyn can offer is not easy. There are a lot of companies to choose from in New York, in any business; and moving is no different! So the question is - what sets JP Urban Moving apart? Well, from the very first phone call - you'll see you're dealing with professionalism on an entirely new level. Our staff is ready to take on any moving issue you might run into, and easily solve it. Over our time working as movers, we've learned how to handle any type of situation; and we're constantly making our moving methods even better! So give us a call for a free moving quote today! Location & access map for "JP Urban Moving"